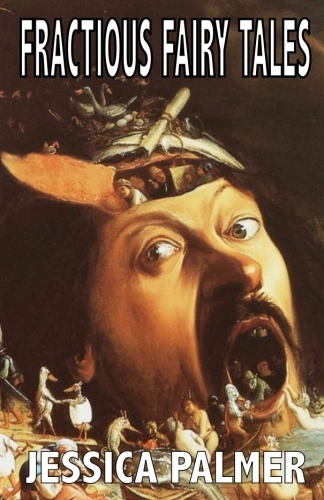 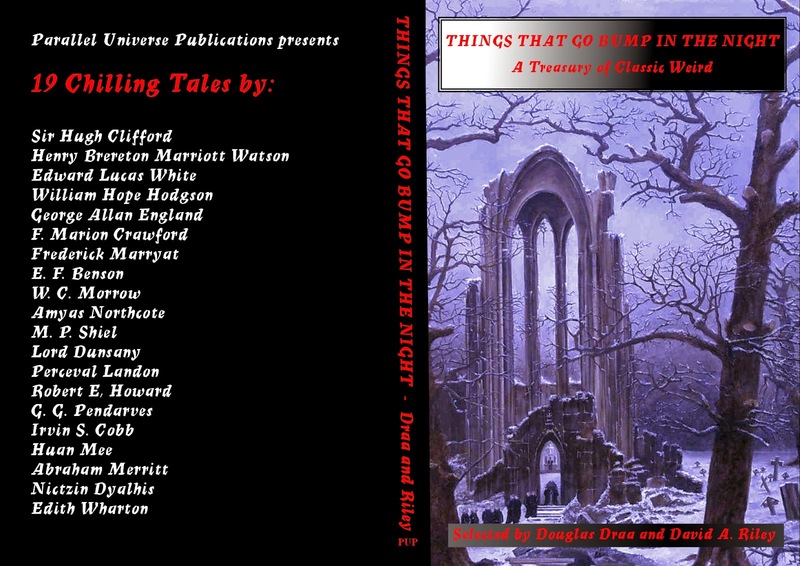 Parallel Universe Publications will be giving away free kindle downloads of the bumper ghost anthology Things That Go Bump in the Night on May Day, Friday the 1st of May for two days. 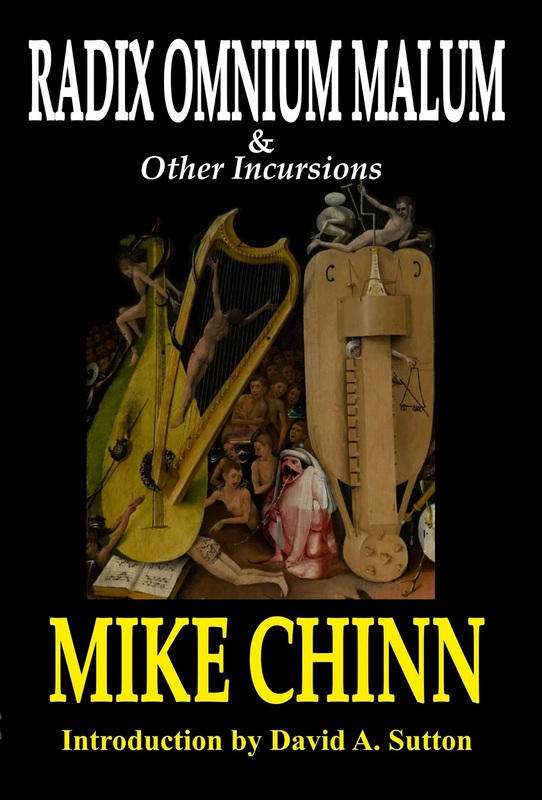 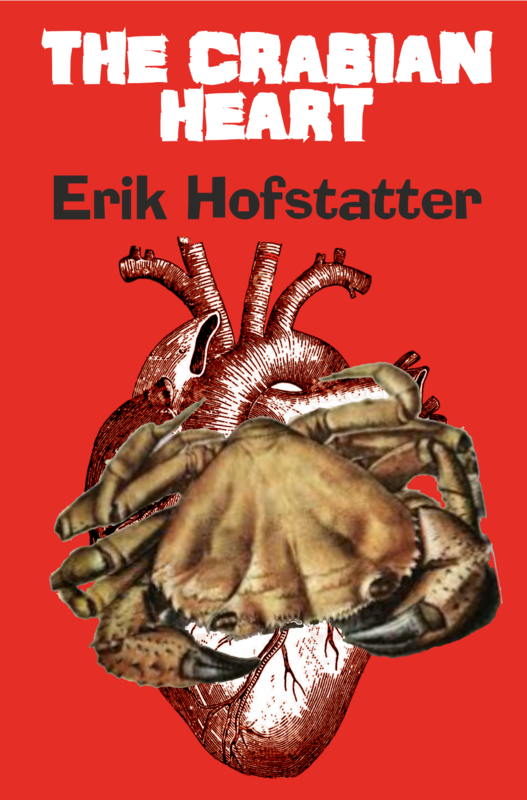 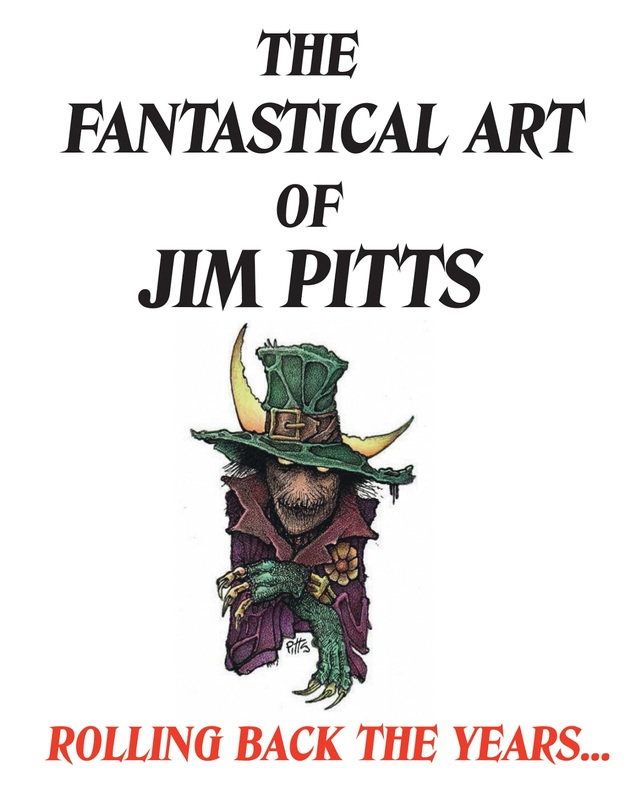 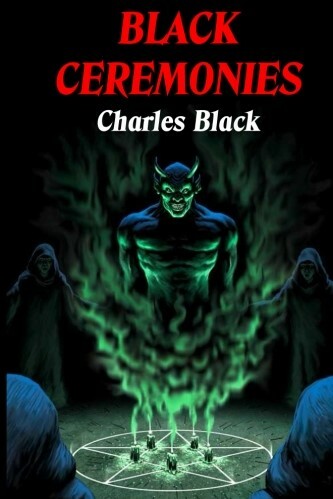 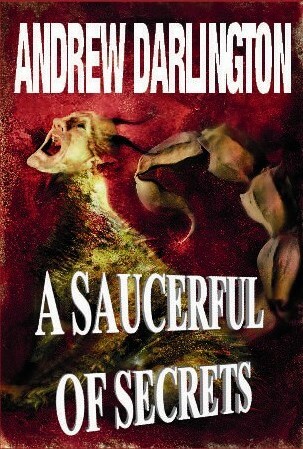 Simply click onto amazon.co.uk or amazon.com or whichever amazon site you use to download this book for free. 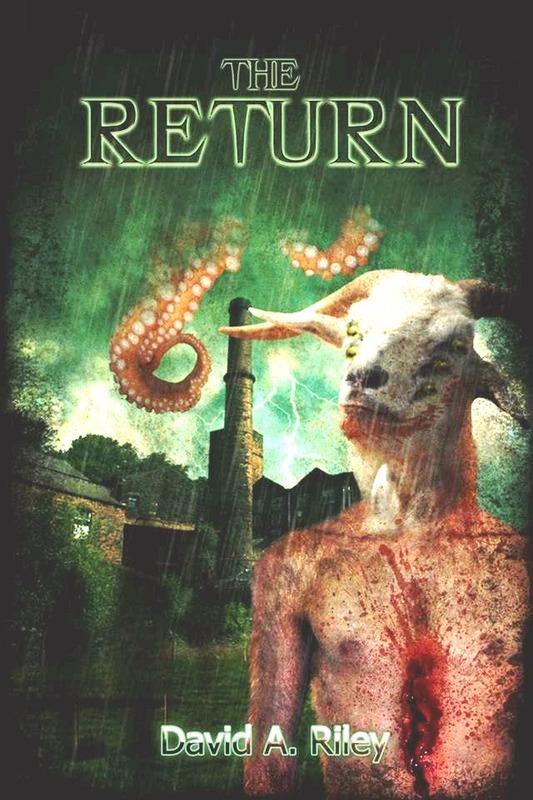 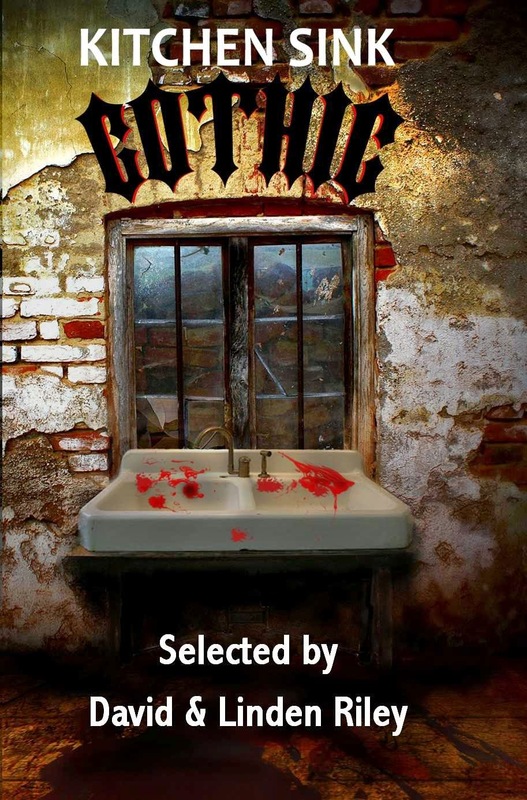 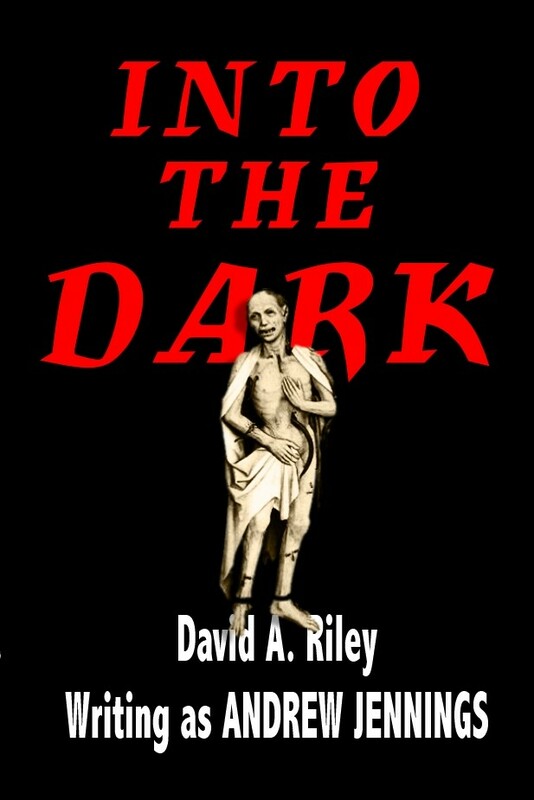 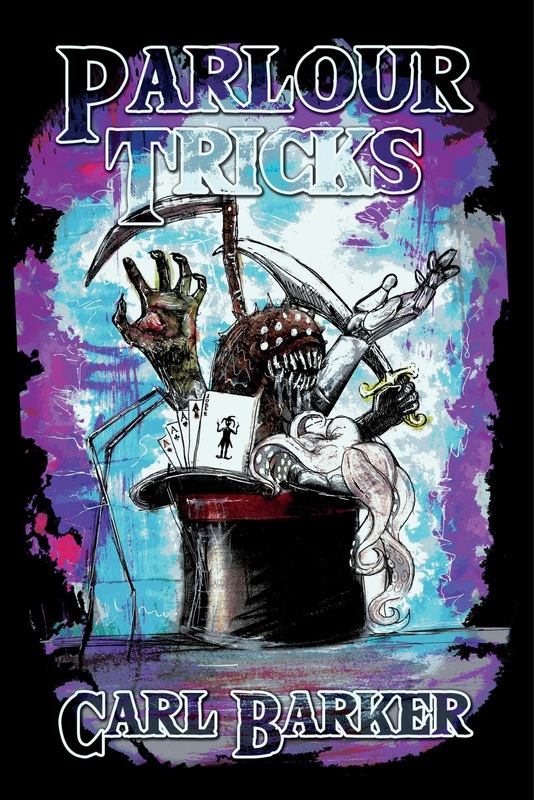 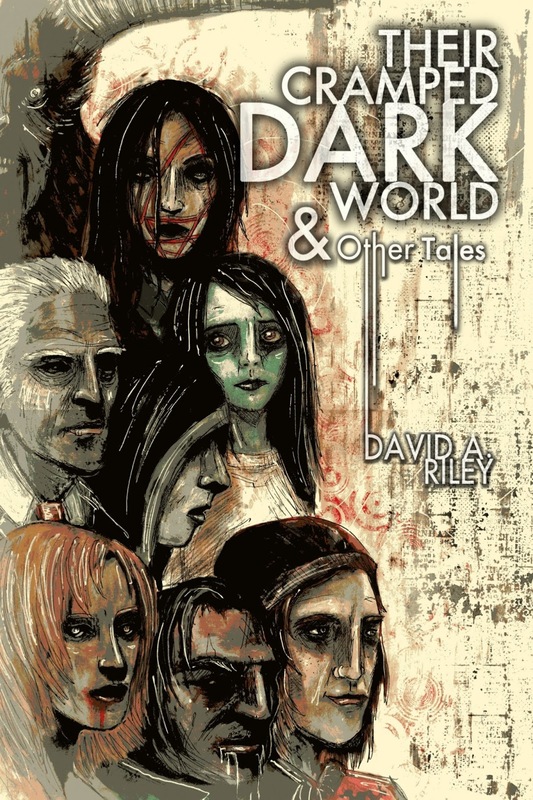 Things That Go Bump in the Night edited by Douglas Draa and David A. Riley is available in trade paperback from Parallel Universe Publications. 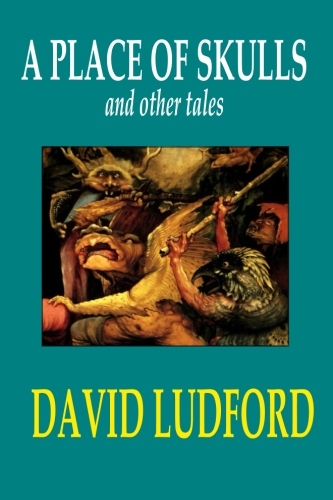 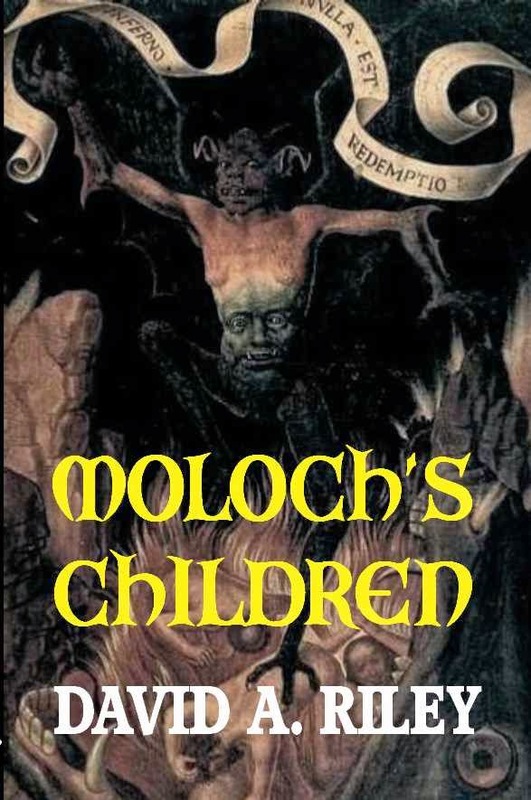 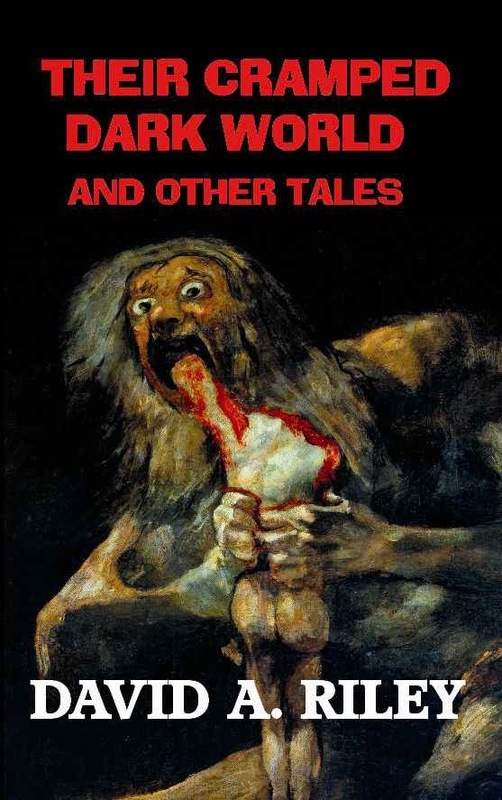 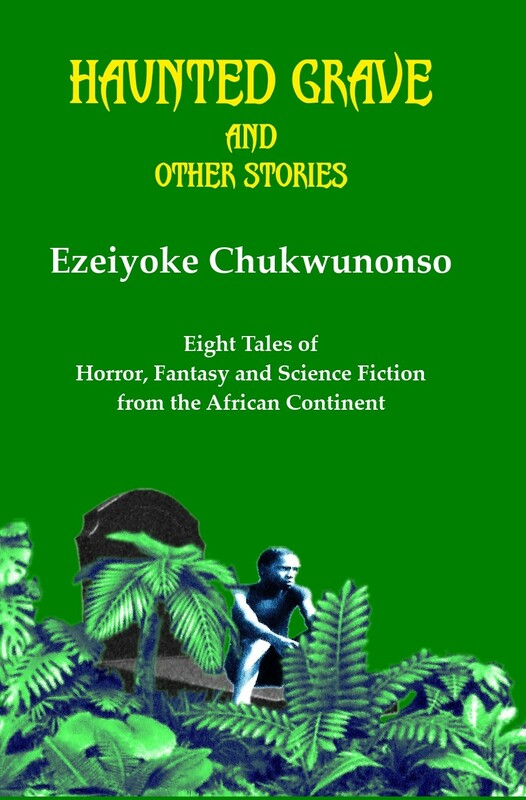 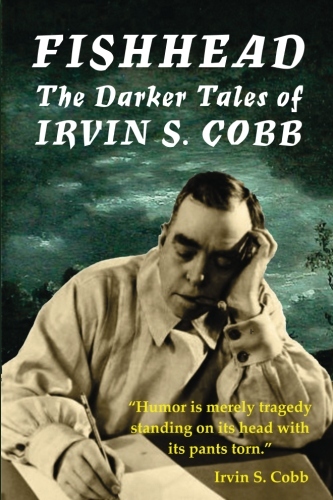 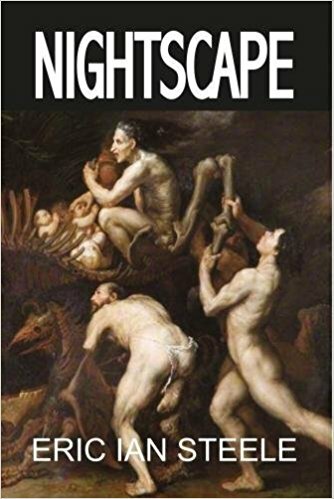 365 pages long, this bumper volume contains 19 classic weird stories by Sir Hugh Clifford, Edward Lucas White, William Hope Hodgson, George Allan England, F. Marion Crawford, Frederick Marryat, E. F. Benson, W. C. Morrow, Amyas Northcote, M. P. Shiel, Lord Dunsany, Perceval Landon, Robert E. Howard, G. G. Pendarves, Henry Brereton Marriott Watson, Irvin S. Cobb, Huan Mee, Abraham Merritt, Nictzin Dyalhis, and Edith Wharton. 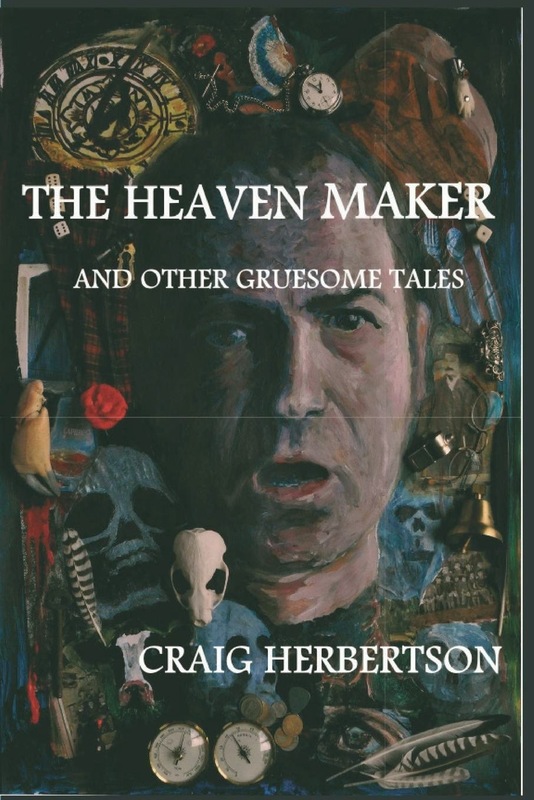 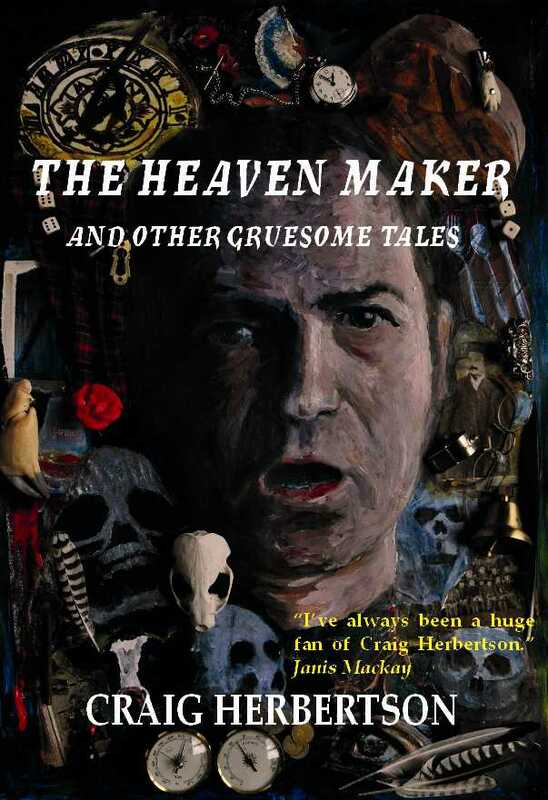 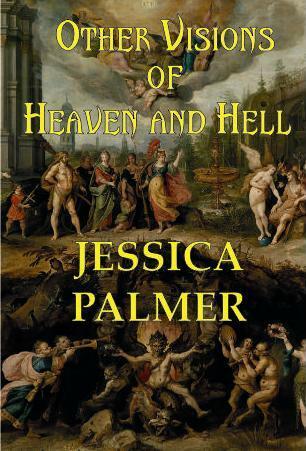 There's a great review of Craig Herbertson's The Heaven Maker and Other Gruesome Tales on the BFS website. 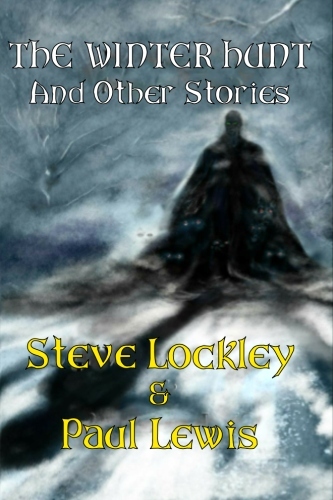 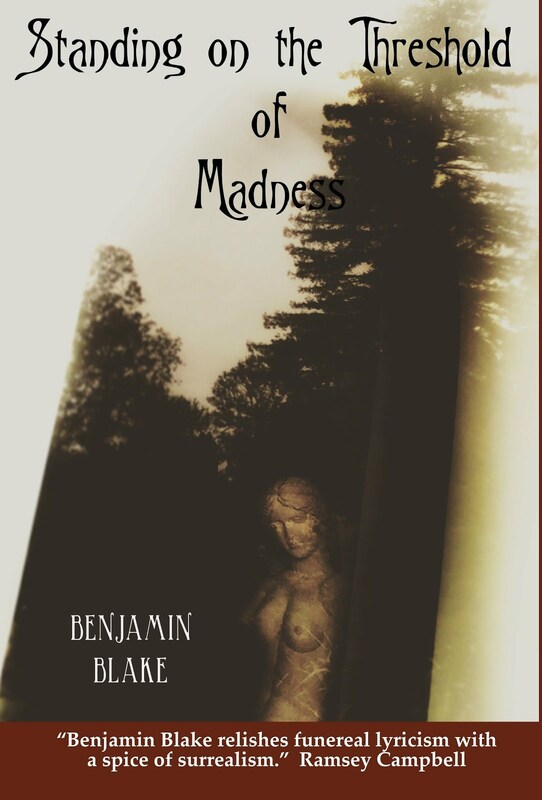 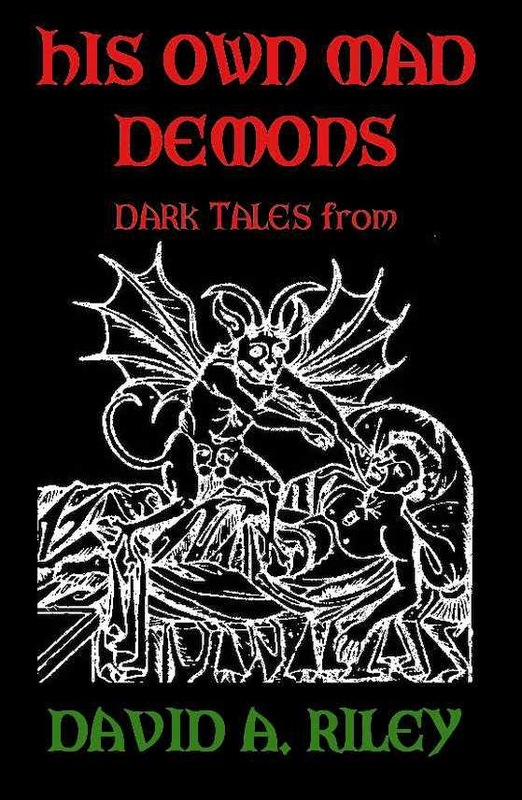 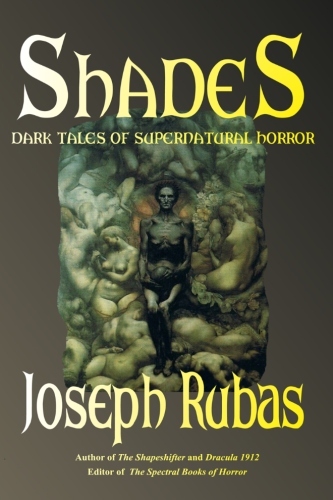 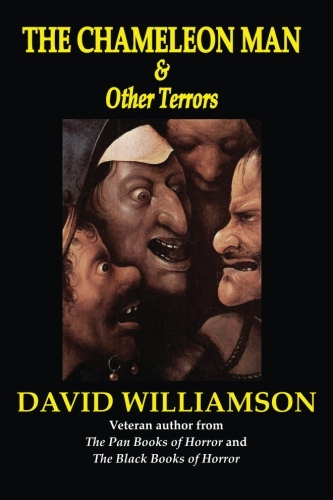 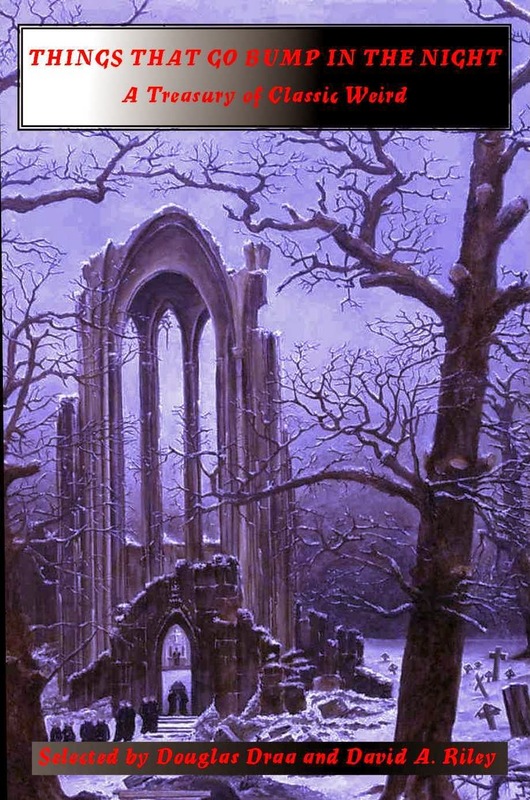 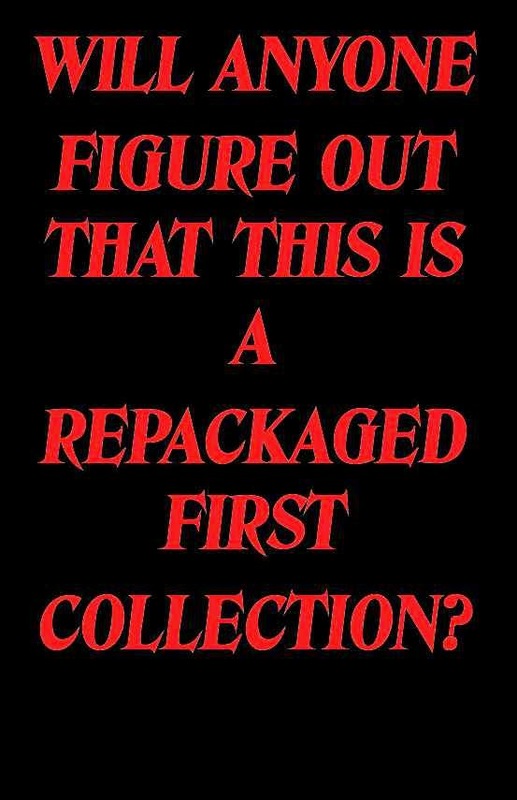 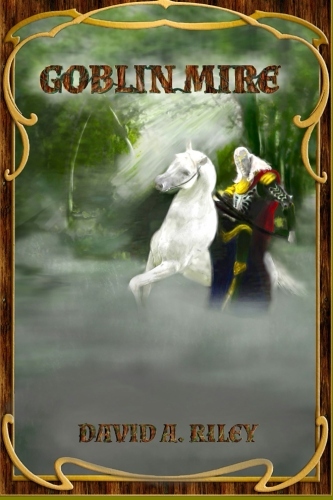 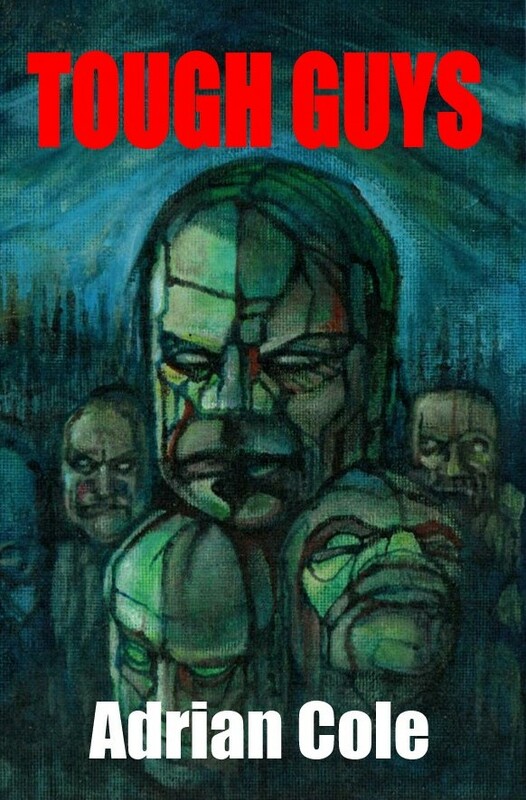 A work in progress, this is the proposed cover of Parallel Universe Publication's anthology Classic Weird: Dark tales of the supernatural, which will include tales by W. C. Morrow, E. F. Benson, Vincent O'Sullivan, F. Marion Crawford, Richard Middleton, Sir Arthur Conan Doyle, J. Sheridan LeFanu, John Meade Falkner and Vernon Lee.